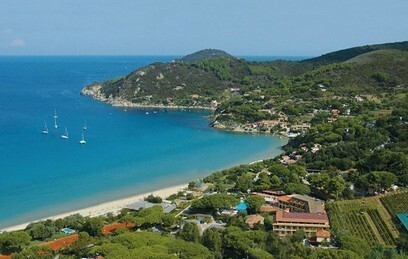 The green oasis of the Tuscan Archipelago, national and marine park: the Island of Elba. 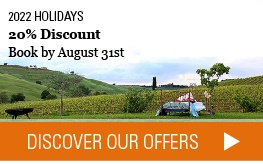 Where you can appreciate the mild climate from May to September. It is the place to go diving, trekking and enjoying the sea as well as the wonderful pristine beaches along the 147 Km coastline. Breathe the smell of a genuine land, hear the ancient echo of the mine workers, enjoy the terraces overlooking the blue sea. It is where you can have live an authentic life experience. 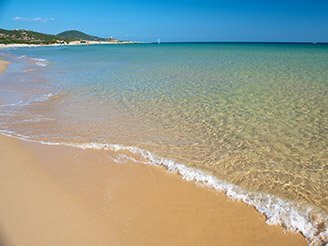 From your Elba Hotel you can move and discover all corners of the island. 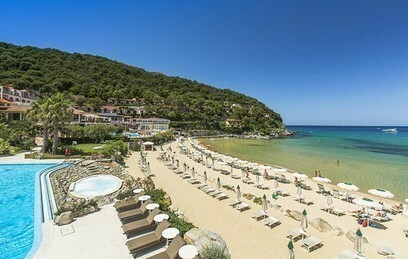 Choose now your favorite Hotel in Elba – Where your travel experience can start in the best way!